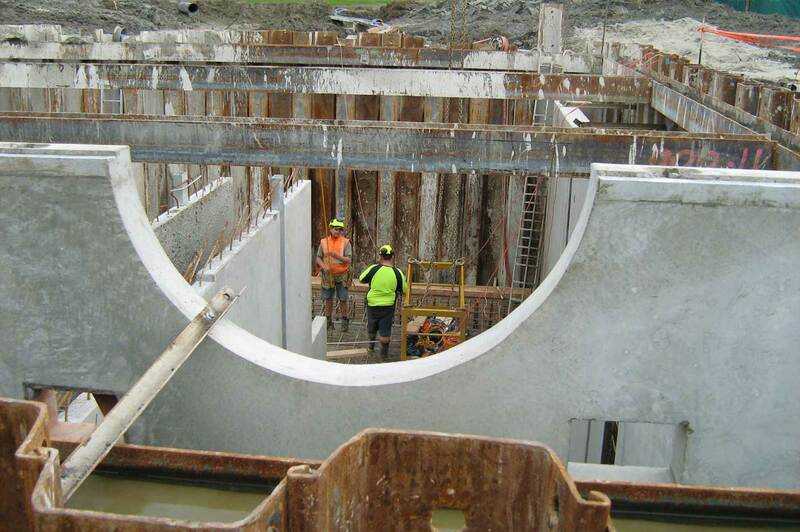 The construction of a 20 x 18 x 7m deep in-ground concrete structure for a pump station. 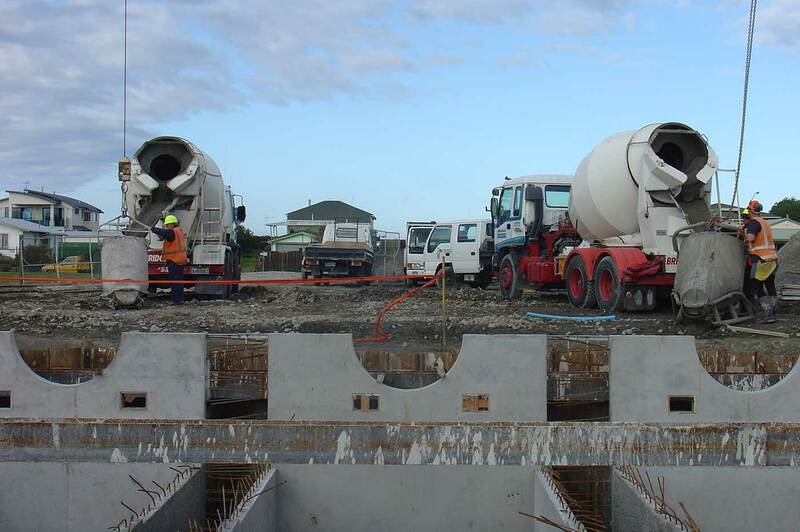 The scope included the installation and extraction of a sheet pile cofferdam, a 7m deep wet excavation into a live aquifer, 2m thick tremie poured concrete plug, insitu concrete works and associated site works. Mechanical Works included 1.2m Ø discharge pipework and associated valves. 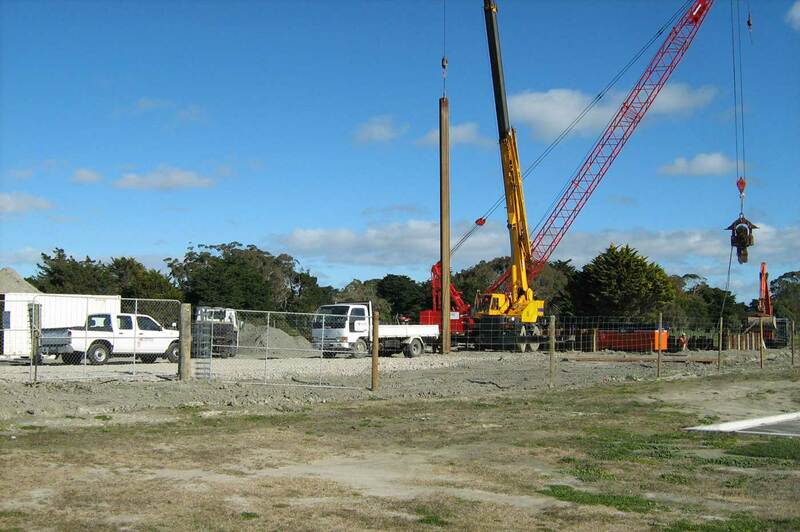 Programme: The works were completed on time as specified by the Principal. Budget: This project was completed at the tendered contract price. Quality: Project Quality Plan drawn up and observed in accordance with the company’s ISO9001 accreditation. There were no significant defects requiring remedial works. Health & Safety: Health and Safety Plan implemented and observed in accordance with the company’s secondary level requirements for ACC WSMP. There were zero LTIs or serious incidents. 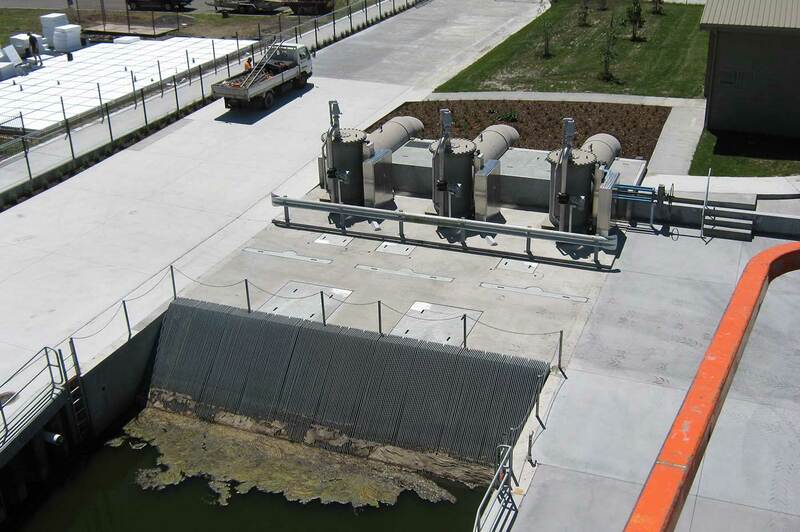 Environmental: There were zero environmental incidents on this project. Traffic Management: Traffic management was not a requirement of this project. Public Relations & Cooperative team approach: The works were carried out in a residential housing area. There were no issues regarding public relations or noise control. 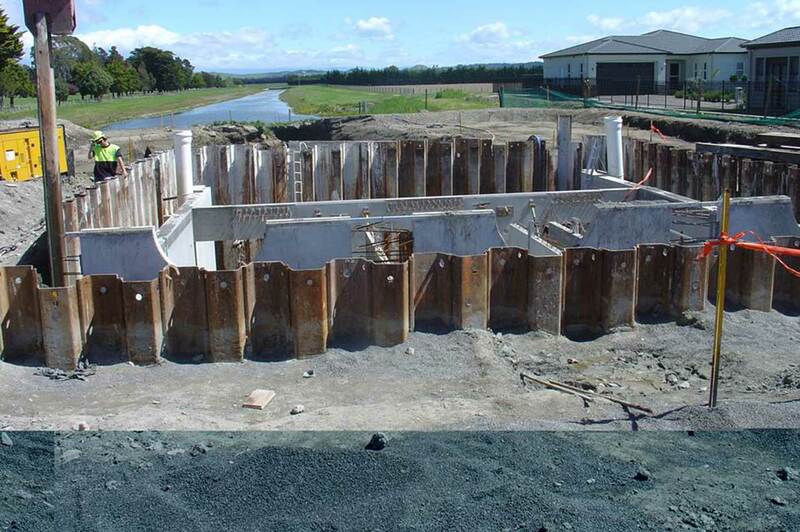 Special Features: Challenging site conditions dealing with working below the water table in a live aquifer. 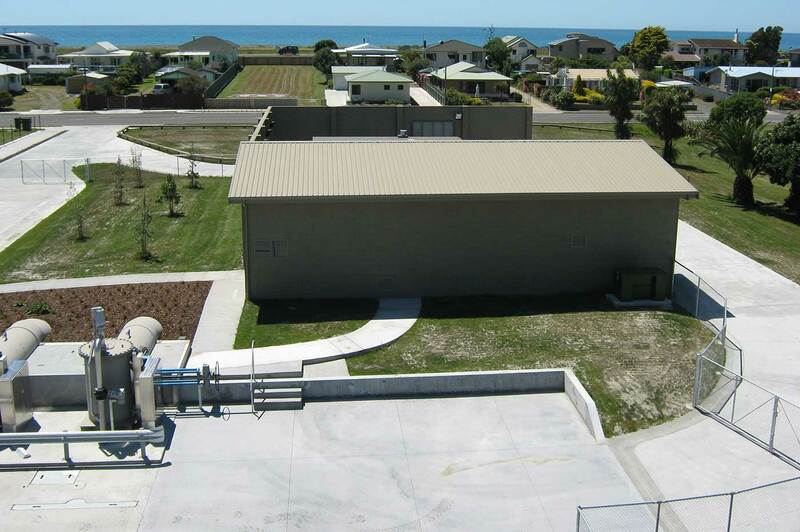 The entire project was completed with CSL resources without the need for any subcontractors.